Welcome to our truly diverse Cardigan Bay accommodation directory, here you can view superb holiday accommodation in Ceredigion, West Walrd, including West Wales dog-friendly accommodation in a range of marvelous locations. View last minute short breaks and book a weekend break to relax and recharge your batteries. 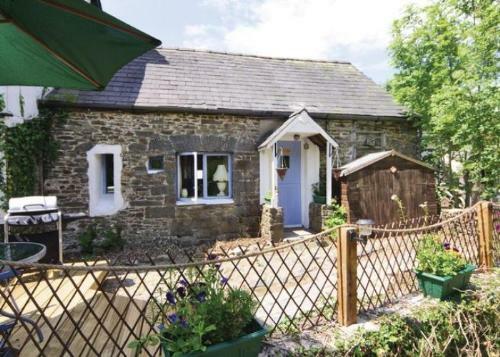 Ceredigion and Cardigan Bay have an abundance of amazing holiday opportunities and holiday accommodation to suit all tastes, including quirky and unusual. Book from our choice of some of the best places to stay in Cardigan Bay. This stunning region of West Wales is celebrated for its many magnificent beaches, with a strong Welsh identity. Looking out across Cardigan Bay to the west and backed by the Cambrian Mountains to the east, Ceredigion is ideally located for holidaymakers who want to experience both the splendors of the sea and the majestic beauty of the Welsh countryside. With stunning beaches, charming harbour villages and lively towns, this part of Wales have plenty to see and do and in all the towns and villages you will be able to book Ceredigion short breaks all year round. Running from Bardsey Island on the Lleyn Peninsula right down to St David’s in Pembrokeshire, Cardigan Bay also runs the full length of Ceredigion. The coastal path takes in Victorian resorts like Aberystwyth, wild, unspoiled beaches like Borth, tiny port villages such as Llangrannog and many other hidden gems that are just waiting to be discovered. New Quay’s most famous former resident, Dylan Thomas, attracts many visitors who are keen to follow the Dylan Thomas Trail around the town, which is thought to have provided the inspiration for the fictional town of Llareggub, in Under Milk Wood. Boat trips are available from the harbour in New Quay, taking visitors out to see seals, dolphins, porpoises and marine birds. However, if you prefer to keep your feet firmly on dry land, you still stand a very good chance of spotting dolphins here, as these friendly creatures routinely swim alongside New Quay’s harbour walls. Foodies are in for a treat in this part of Wales, as it is home to a wide range of artisan food producers and excellent restaurants. St. Dogmael’s weekly market has previously won the ‘Best Market’ award in the BBC Food and Farming Awards and is packed with stalls selling all sorts of delicious treats, whilst Cardigan is home to a number of specialist food stores and other producers. If you’re in Aberaeron enjoying a short break, do try out the local specialty - honey ice cream. In terms of restaurants, visitors can find quality offerings to suit every taste and budget. Try Pizzatipi, for stone-baked pizzas cooked to order on an outdoor terrace next to Cardigan Castle, or Pysgoty in Aberystwyth for sensational fish and seafood served in a harbourside restaurant that has some of the best views in the county. 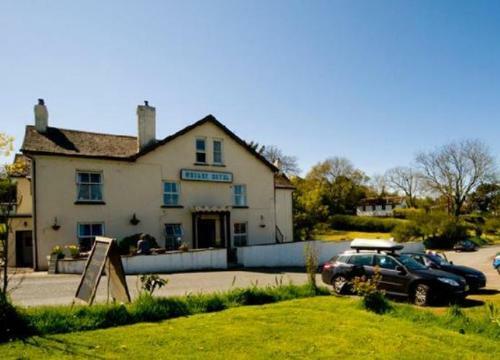 In Llandysul, The Daffodil Inn serves excellent modern British dishes in a charming pub restaurant, whilst over at Aberaeron, The Harbourmaster is a popular choice. 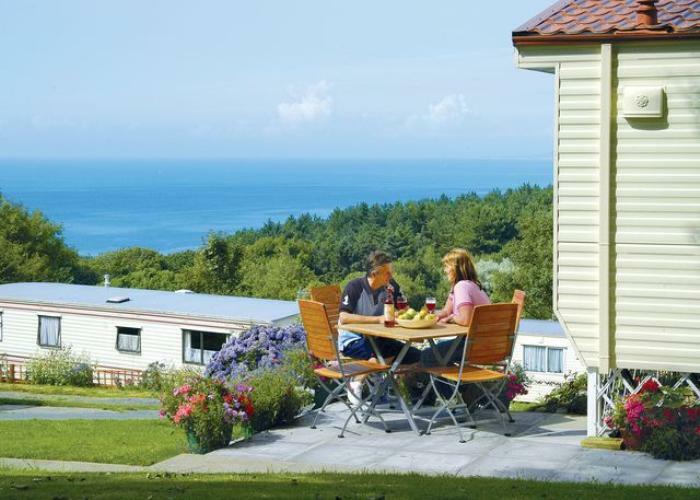 Wherever you roam you are sure to find enticing Cardigan Bay holiday accommodation. Ceredigion boasts several historic sites that all make for a spectacular day out. Cardigan Castle has undergone an extensive renovation programme recently, and now offers a fabulous visitor experience, whilst the castle at Cilgerran perches dramatically over a gorge, offering spectacular views. Devils Bridge, near Aberystwyth, is well worth a visit, and the atmospheric ruins of Strata Florida Abbey are fascinating and the perfect place for a summer picnic. So why wait? Book your next West Wales short breaks and holidays and visit all of these destinations. Whether you explore the seaside towns and fishing villages that dot the Ceredigion coastline while on your short break or holiday in Ceredigion, or you head inland to find charming towns such as Newcastle Emlyn and Tregaron, where time seems to have stood still in a simpler age, you are sure to experience the warmest of welcomes in this part of Wales. With quality Cardigan Bay accommodation on offer throughout the county, why not make Ceredigion your next holiday destination?